Lady Luna dances through our skies and we dance with her. In this article I propose that our emotions and consciousness are affected by the Moon and I attempt to explain why, as well as suggesting that you take time to observe differences in yourself throughout the Moon’s cycles. 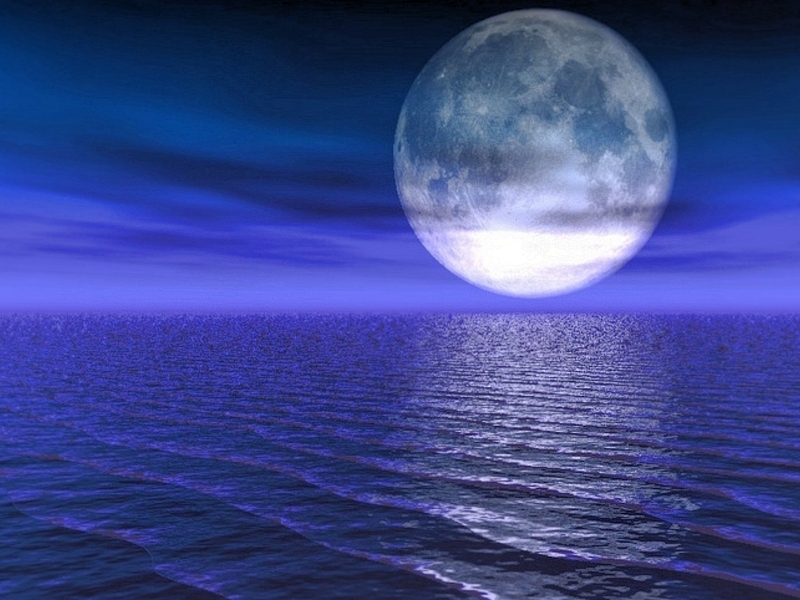 One of the effects of the Moon on the surface of our planet can be observed in relation to tidal levels. The Moon influences water and in the same way, it influences the watery aspects of our bodies (our emotions), which are made up of around 70-80% water. Now there is scientific evidence to explain why this happens. NASA-supported scientists have realised that something does happen every month when the Moon passes through Earth’s magnetic tail. Back to Lady Luna and her dance through our skies. I have explained why it is thought that the Full Moon affects us. It is not just the full Moon that affects us; the rest of the phases do too. You may already know the various phases of the Moon but if you don’t you will have surely noticed that throughout each month she shows more of less of her beautiful shining face. When the Moon is ‘new’, she is known as the dark moon, because she is invisible. She then steadily shows more of her face and as she appears to grow bigger, this is called ‘waxing’. When she is at her biggest and shiniest, she is ‘full’. Then she gets smaller, which is called ‘waning’, until she is ‘new’ again. As the Moon waxes and wanes, so too will your energy. I tend to become more introspective as the Moon wanes and I prefer solitude, peace and quiet. With the waning of the Moon, my energy increases and I become more extrovert, sociable and active. You can learn to capitalise on the energy of the Moon by aligning yourself with its phases. In magickal terms, the New Moon is the perfect time to set new intentions and plant the seeds for what you will manifest over the new lunar cycle. As the Moon waxes you can use your increased energy to start and finish projects to achieve your goals then as it wanes, you can reflect, rest and release. By release, I mean cutting out from your life all that no longer serves you. For example, when the Moon is waning I find this is a good time to have a de-clutter at home or to do journaling and when it is waxing, I throw myself into achieving all of the important tasks that I need to get done. When the Moon is full, intuition and psychic abilities are strong and so this is a good time for divination and other magickal works. By observing the Moon and its affect on your feelings and behaviour, you can become more aligned with the cosmic energy and harness its power as a force for good in your life. You will also learn to be more kind and forgiving to yourself when you don’t really feel like doing much, or when you feel a bit crazy.